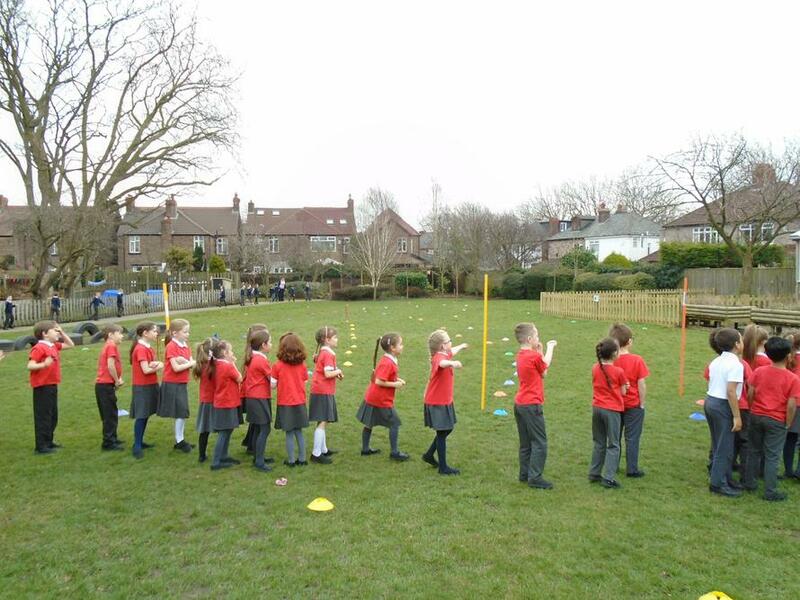 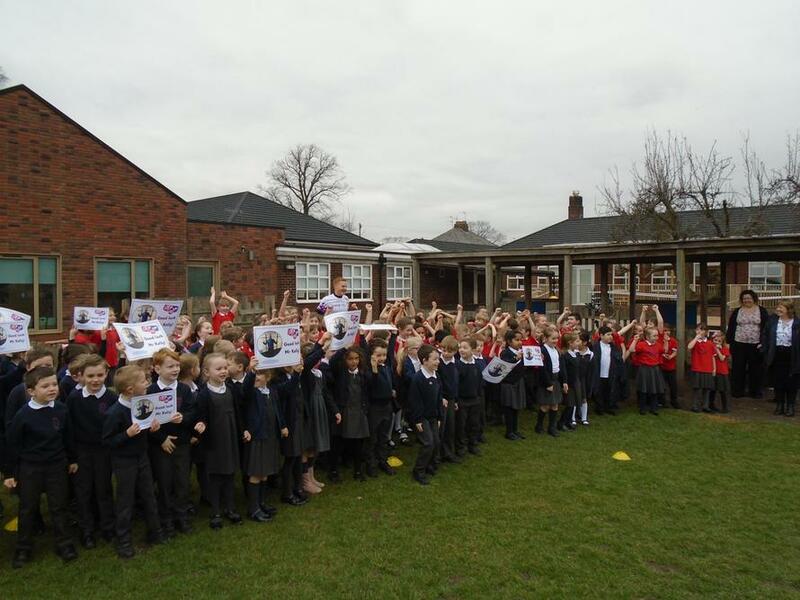 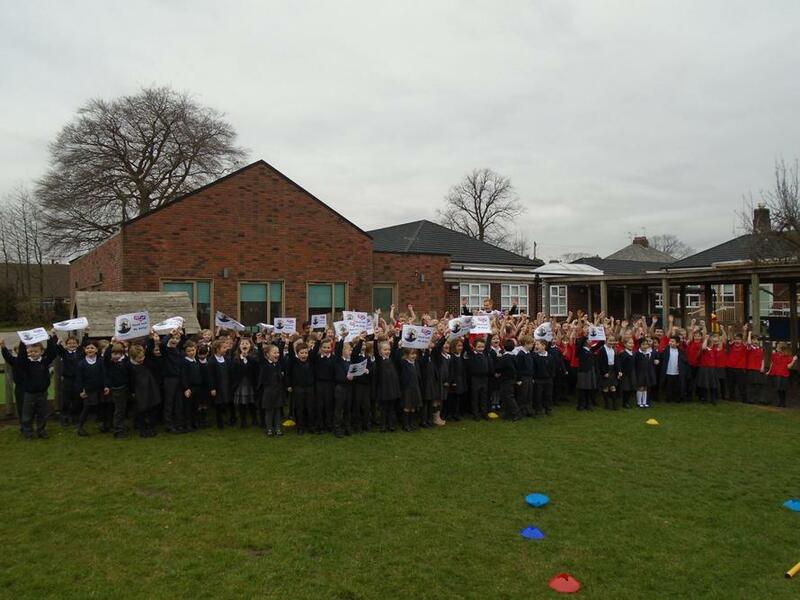 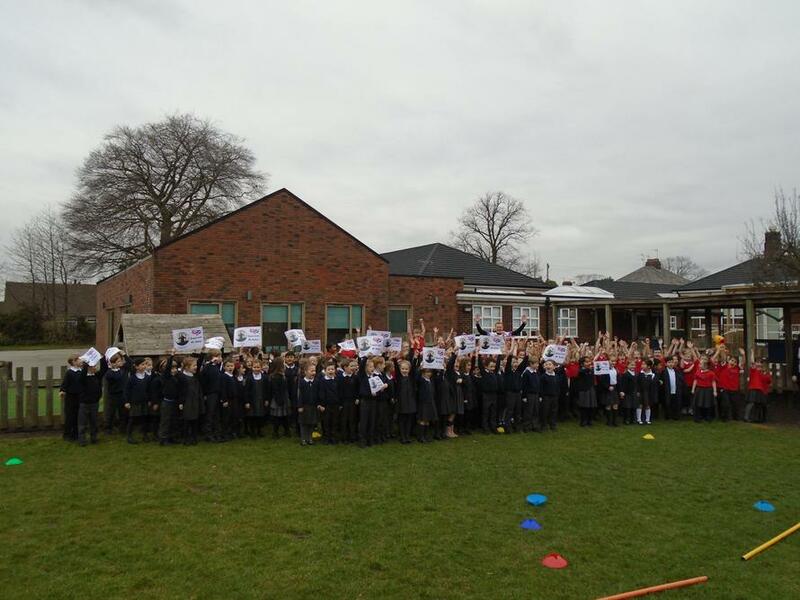 On Thursday 22nd March, Mr Kelly from Lister Junior School was fundraising for Sport Relief. 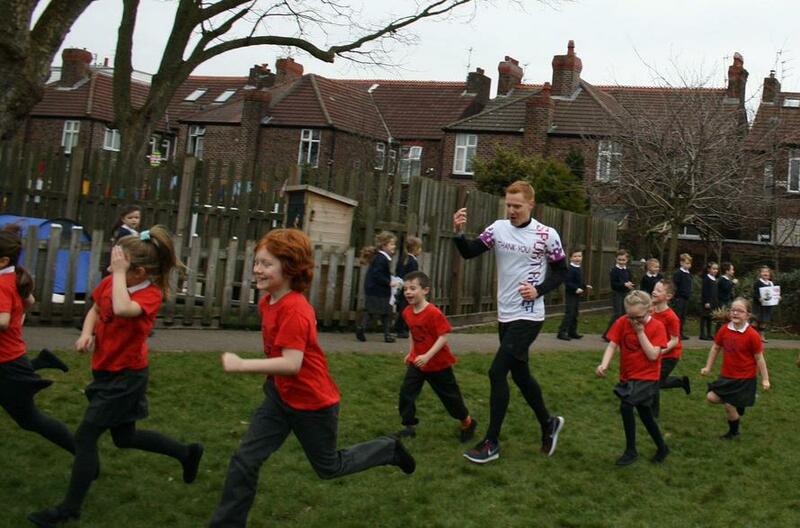 He set himself a challenge of running over 26 miles to 20 different primary schools across the city. 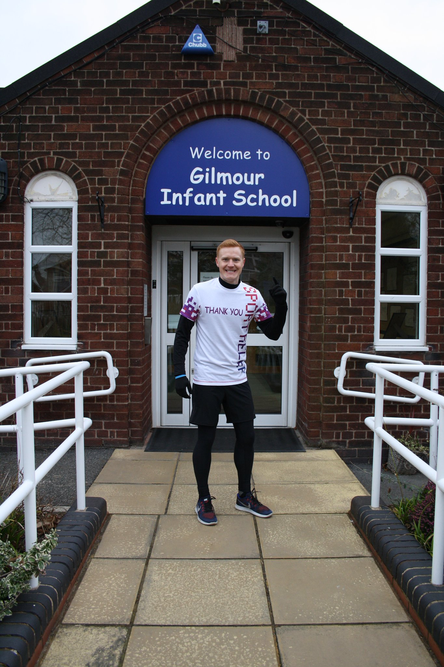 Gilmour Infants was his first stop on his journey. 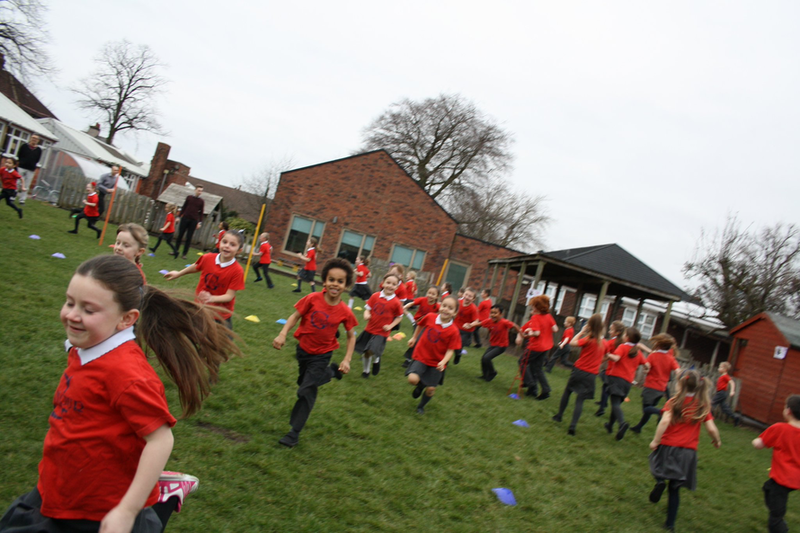 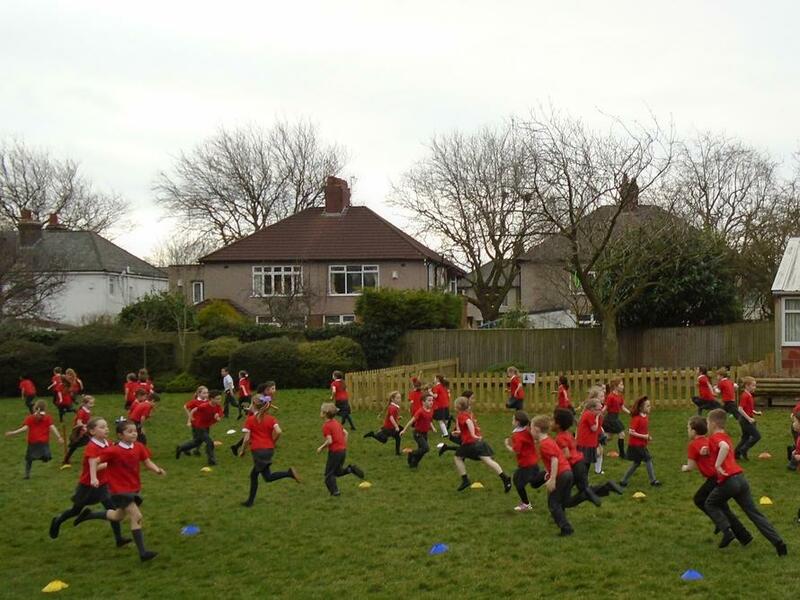 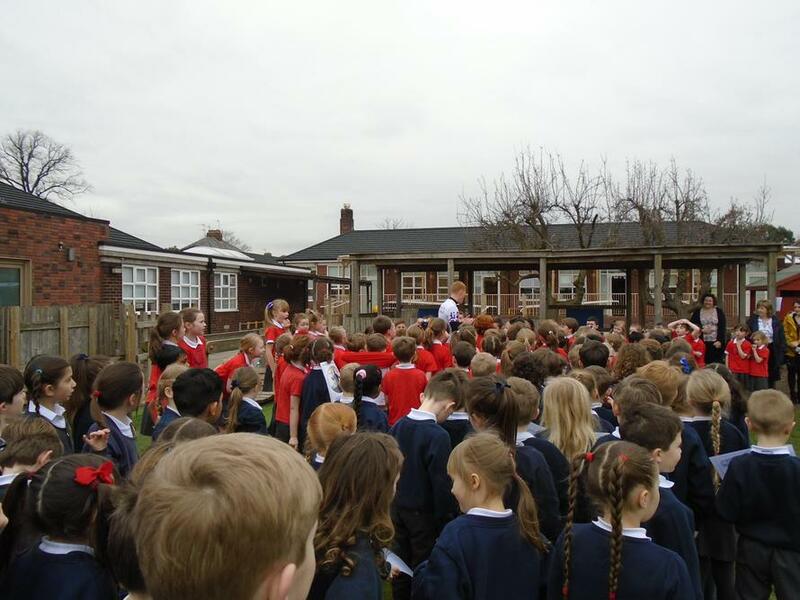 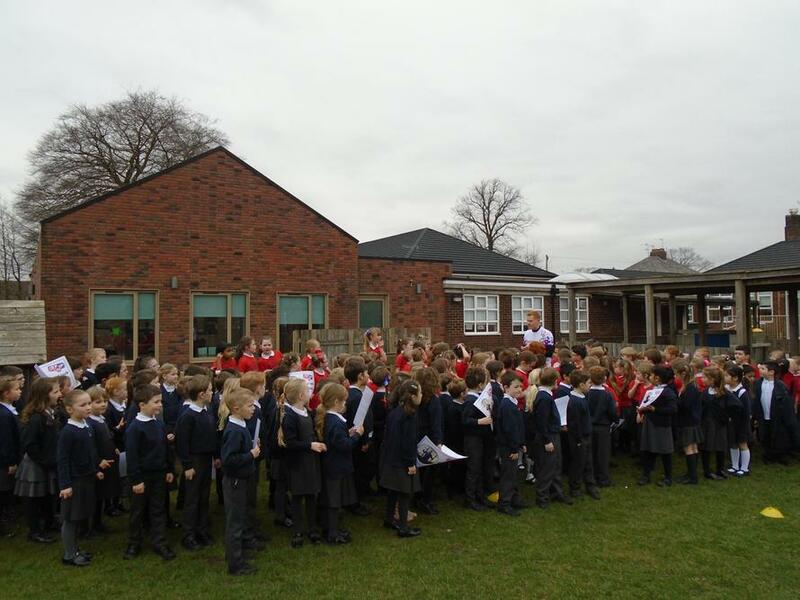 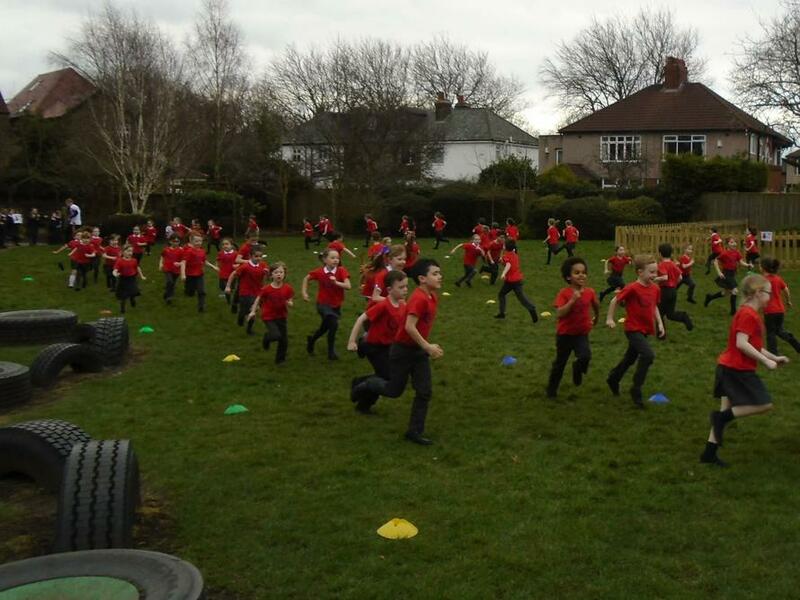 Accompanied by his friend and former Gilmour pupil, Owen Jones, Mr Kelly joined in with the Year 2 children running around a route on the school field cheered on by the Year 1's. 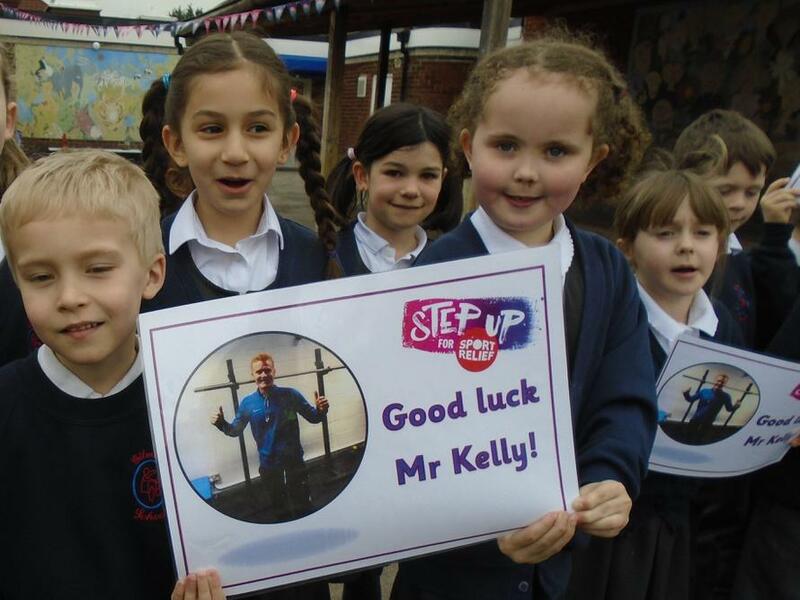 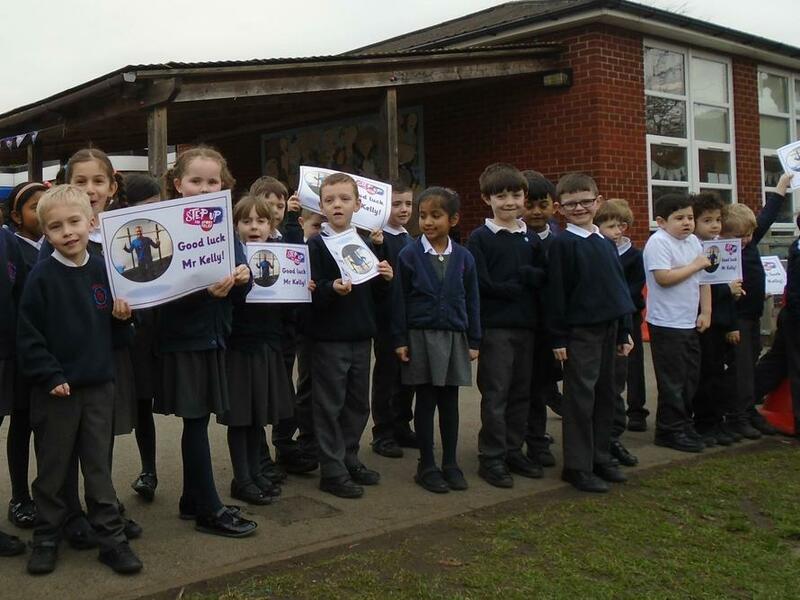 It was a fantastic achievement by Mr Kelly who has managed to raise close to £1500 for Sport Relief so far.